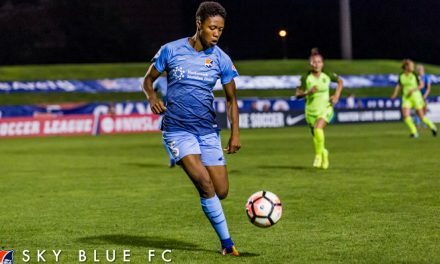 Sky Blue FC announced Friday that it has signed forward Imani Dorsey to its active roster as a national team replacement player. 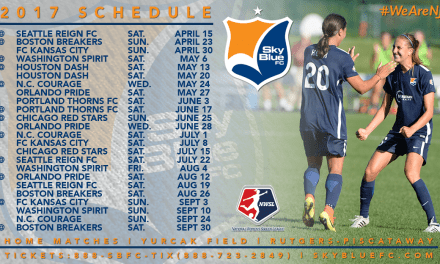 Dorsey will be available on Saturday when Sky Blue FC hosts Utah Royals FC at Yurcak Field for a 7 p.m. kickoff. 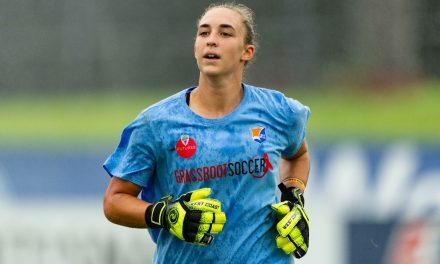 She signed with the National Women’s Soccer League team because midfielder Carli Lloyd and forward Savannah McCaskill are on international duty with the U.S. women’s national side. 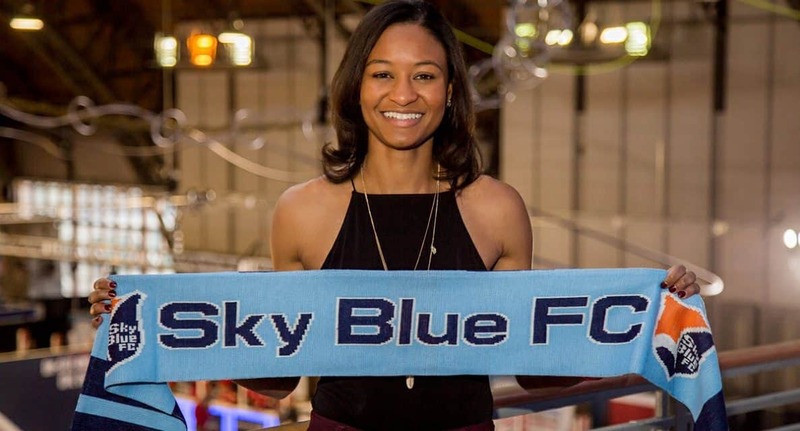 Dorsey, 22, was the fifth overall selection by Sky Blue FC in the NWSL college draft in January. She recently arrived in New Jersey after finishing up her senior year at Duke University. The Maryland native was named the Atlantic Coast Conference offensive player of the year in 2017 and received United Soccer Coaches first team All-America honors. Last fall she had a standout senior campaign at Duke, leading the Blue Devils with 47 shots, 38 points and a team-best 14 goals. 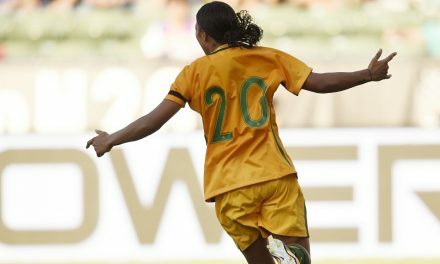 She also recorded five game-winners, scored in six successive matches and made 25 starts. Dorsey has competed within the U.S. national team system at the Under-15, U-17, U-18 and U-19 levels.